Today, Update 19 — Part 1 went live in Dekaron, the Extreme Action RPG. The update, which fans have been waiting on for over a year, adds a massive amount of new content including quests, enemies, systems, weapons, and more. Included in the new content is the Forgotten Underground Temple dungeon. 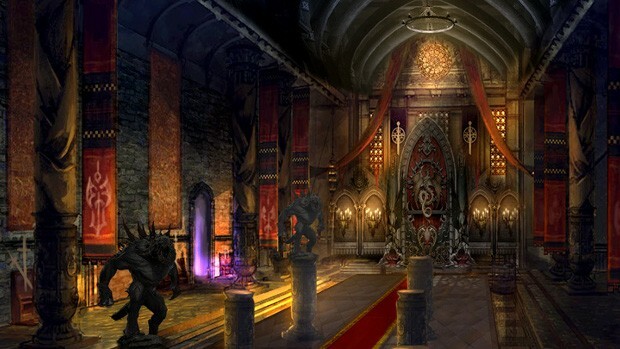 This dungeon is located in Mitera and open to anyone with a minimum level of 185. It’s not a solo dungeon so you will need a party to enter. The dungeon has a chance of dropping items for the new Item Creation system so it’s worth doing…probably a few times. Also added in this update is the Character Title System which will allow players to visually share their achievements with each other. In addition, players can now craft their own weapons, armor, and consumables. Act 19 — Part 1 also implements a variety of fixes, balance changes, and more. The full list of additions and changes is available on the game’s site. About damn time, although many years too late.